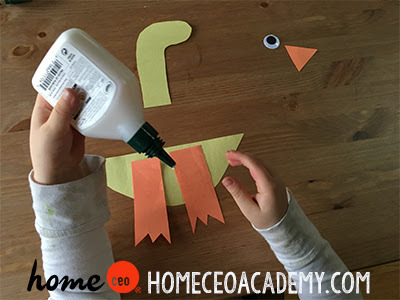 We are 2/3 of the way through our preschool homeschool curriculum for 4 year olds! 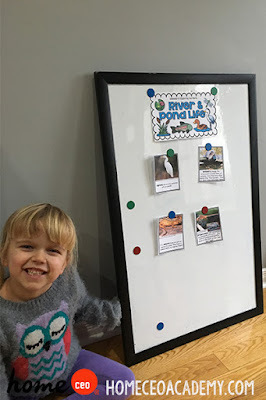 Week 20, River and Pond Life was lots of fun and filled with many animal friends that we are already familiar with. 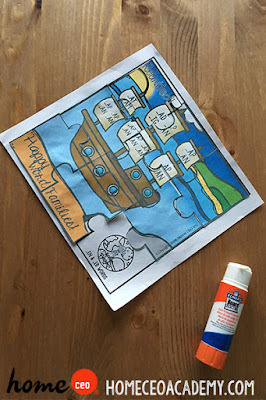 Is this your first time to our blog and you want to see what all the fuss is about? Check out our 30 week curriculum pack here. On to the photos! Check it out! Kylie gave a real smile and our theme board is starting out nicely too! One of our wake up, warm up activities had Kylie practice identifying ending sounds. A classic story for this unit! Only 1 more piece to go on our Legend of the Lost Words puzzle. This week, we built _ut and _et words. 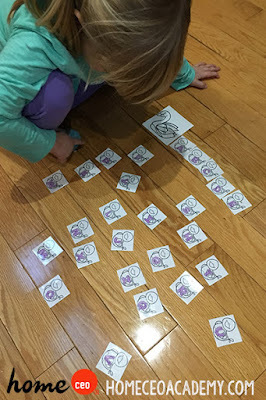 This fun letter sorting activity needed to be moved to the living room floor! 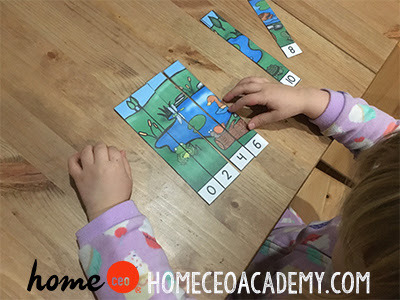 Kylie had lots of fun putting the alphabet back in order. Kylie is skip counting by 5s now! 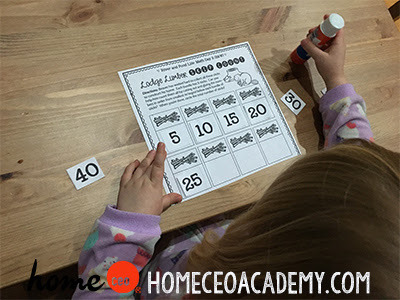 These number sorting puzzles have become a new house favorite activity! 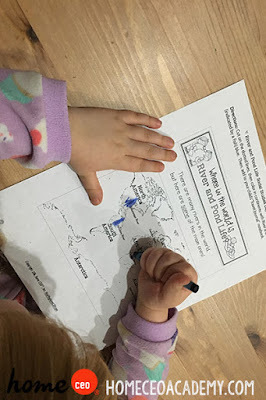 "There sure are a lot of rivers in the world," said Kylie while coloring in this page. I can't believe next week, The Solar System, will be the last week in the second semester! 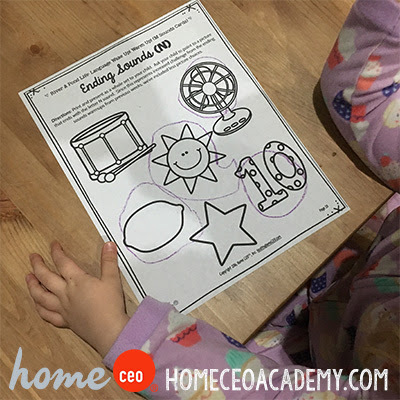 Kylie is going to be a Home CEO Preschool Homeschool graduate soon! 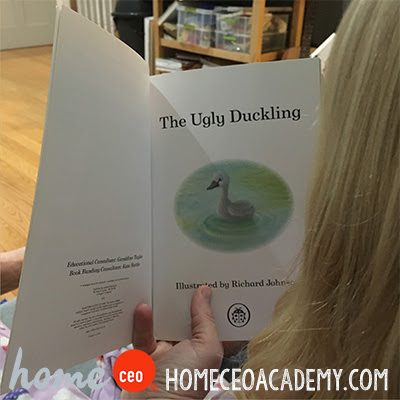 It is never too late to start your preschool at home journey. Check out our website for more information on our 30 week curriculum bundle for 4 year olds. See you never week!